That’s right, this is the world’s only vinyl jukebox that is in currently in production. They are fantastic machines that are hand built with great care to last a lifetime. The craftsmanship is simply fantastic with the wood, metal and chrome finishes. And it’s so cool how you can see the mechanics inside when the arm exchanges records and plays them. Each unit holds 70 vinyl records for a selection of 140 songs. It’s such a great way to listen to music especially since vinyl has been making such a huge comeback in the last few years. The old school feel of pushing the buttons to have your tunes retrieved has such a good feel, but you won’t be limited to just the vinyl inside. There are many modern features on them as well, such as Bluetooth connectivity and a full remote control to bring us the conveniences that we love. You can even print your own labels with the printing system that they provide for download. These jukeboxes are built in the UK and shipped all over the world through exclusive distributors and can also be found at famous retailers such as Harrods. Whether it’s for an upscale recreation room, man cave or commercial location, you are going to love the look and sound of this jukebox. 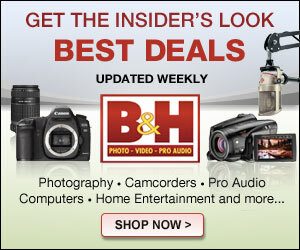 We expect to start seeing them for distribution soon at a price point of $12,000. 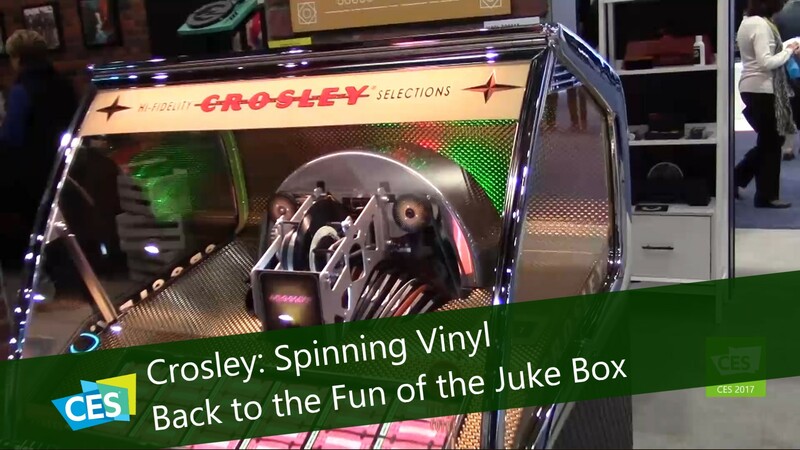 Visit the Crosley website for more information and don’t forget to check out their other product line on Amazon.